Why should you have to choose between turning heads and making turns? 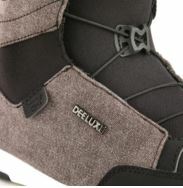 With the Deeluxe Ray Lara CF Snowboard Boots you can achieve both thanks to a female-driven design engineered with comfort and performance in mind. Whether you're looking to progress in the park or are a new rider searching for a boot with a forgiving flex that doesn't sacrifice on front line features, the Ray Laras are for you. 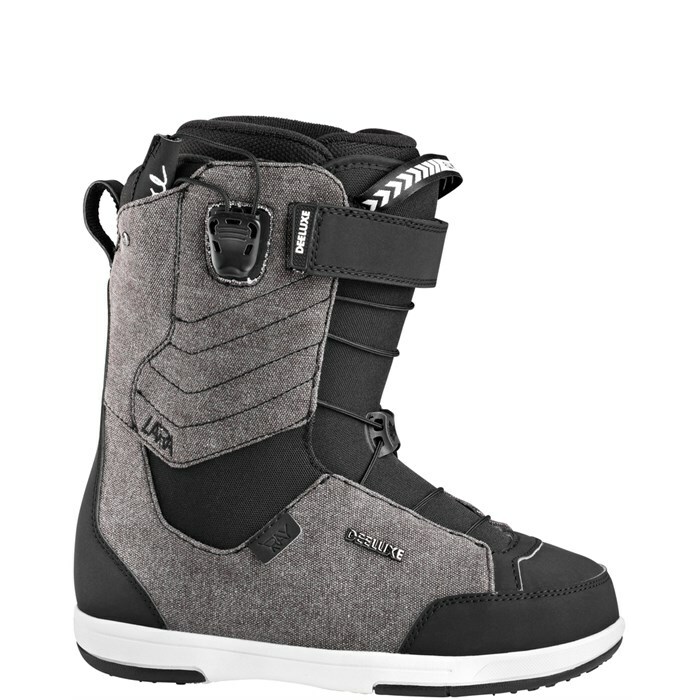 Throw in DuPont® Surlyn Highbacks contributing durability and stability to your ride, a Single SCL Lacing system for effortless ease-of-use, and Comfort Flex liners that lend cushy support, and it's easy to see that as stylin' as they are, the Deeluxe Ray Lara CF Snowboard Boots don't belong on the runway--unless you consider the terrain park your runway, that is. 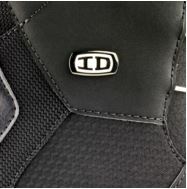 Flex Rating 3 (1 Soft - 10 Stiff)  A soft, forgiving flex perfect for new riders looking to progress their skills or for advanced riders who want a soft park boot. DuPont® Surlyn Highback  The highback contributes to the durability and stability of the boot. Combined with additional reinforcements, the highback also aids in dictating its stiffness. Pro Flex Construction  High performance freestyle flex for high-speed riding. This construction is designed to meet the needs of freestylers who demand premium performance. The design provides the perfect blend of flex and stability. Defined flex zones in the boot's joint area offer maximum support and eliminate bulging. Comfort Flex Liner  Plain and simple, the Comfort Flex will make your feet smile. As soon as you step into these liners, your feet will feel at home and ready to ride. These liners firmly hold feet in place, maximizing comfort. 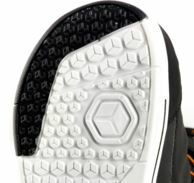 Single SCL  A single handle allows you to adjust the heel zone or the forefoot and shaft zone. 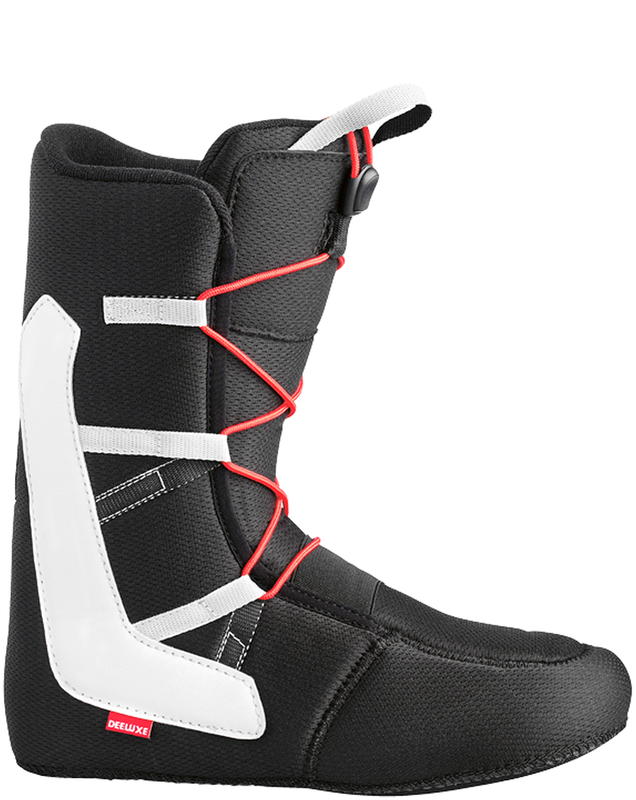 Powerstrap  By securing the calf in place, the Powerstrap adds additional support to a boot's lacing system. 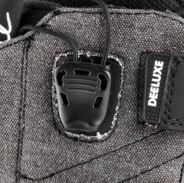 D-Lug Sole  Outsole cushions and cradles your feet while its lugs act like suspension and dampen vibrations. Female Driven Design  Meets the unique needs of female feet.